Progress in science helped us to fight deadly diseases which killed thousands in previous centuries, but in the same time it brought us others problEMF. Development of electric industry, expanding the network of transmission lines and appearance of computers in every house caused the quick raise of diseases caused by electromagnetic radiation. cardiovascular system ? high blood pressure is sometimes caused by EMF. The main danger of EMF radiation is that because of its invisibility we can't see the real source of most of our diseases and treat them in a wrong way. To help you in reducing the harmful effect of EMF, we offer for sale Shungit devices which are effective in preventing dangerous effects of EMF radiation. 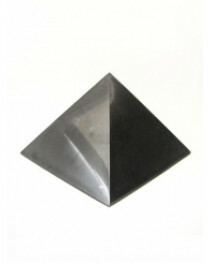 Shungite pyramids that we offer as a protective method are designed as a nice pyramids which not only protect you from electromagnetic radiation, but also are a stylish decoration of your interior. 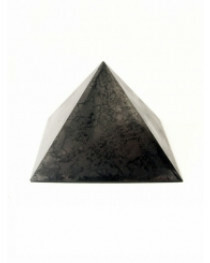 The pyramids are produced in different sizes so you can choose the one you like the most. 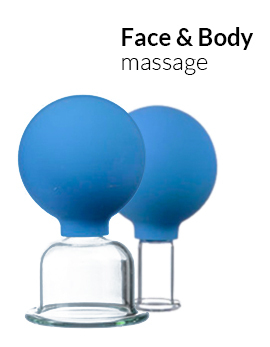 Place them next to devices which take 1-2 hours daily to work with. Also, place one pyramid near your bed to get protection while you sleep. 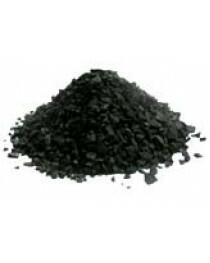 We also offer Shungite stones which help to clean a water. Drink this water daily and experience an impressive results which it provides. If you want more protection, consider buying SCENAR healing blankets which protect you from harmful radiation even when you sleep. If you think that you live in radiation polluted environment, buy a dosimeter Geiger counter which will help you to control radiation level in your home.